How can I contribute more? Why do I regularly post stories online? What’s the purpose and how can it be of interest to other people? In order to answer that question, I need to tell you move about my day to day life. Everyday, while I’m jogging, I’m listening to motivational speeches. I’m doing so in order to grow as a person in all meanings. Among those recordings are the lectures given by Jim John, who still is one of the most respected specialists in personal development. The basic idea is very simple: the only thing you can change in the world is yourself. Life has indeed this nasty habit of raining on everyone’s parade. Not just mine, or yours, but everyone’s. 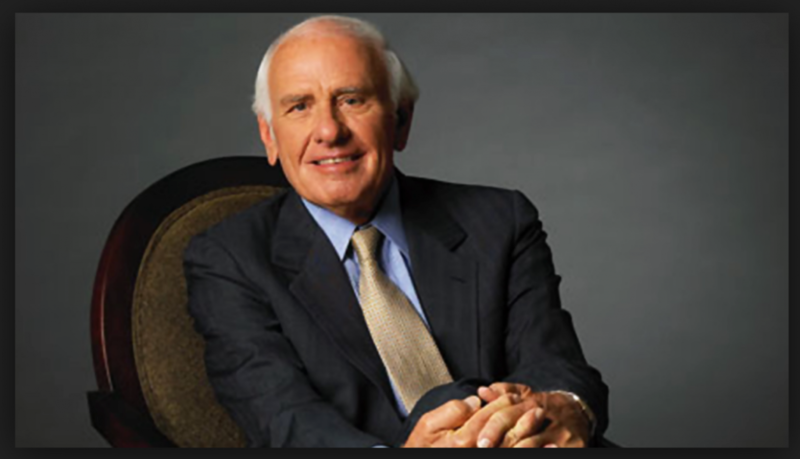 And one of late Rohn’s greatest contributions to his fellow human beings was undoubtedly to stress that, while you can’t change what’s happening to you, you always can change the way you react to those unpredictable or uncontrollable events. In other words, if you want another life, or to improve some aspects of your current life and grow, you need to change. As far as I’m concerned, the ongoing set of changes I’ve been working on for over twenty five years so far, were drastic. And at this stage of my development I urged to know what I was really giving to other people. Have I really been contributing to other people’s life in any manner? Creating stuff is one thing. But you can’t ignore that even creators are to give something in return. Something that’s so personal, that makes them so special, that people end up willing to invest in them. Many famous artists such as French plastic artist César, or Italian sculptor Giacometti developed their specificity over the years. And almost everybody recognizes them. When asked what his strength was, director Ridley Scott simply answered “I’m good at creating chaos!”. Even in the world of art, all successful players have their personal edges. Some are aware of it, other are less, but nonetheless there’s always one. What would be mine, then? I’m good at giving a soul or a heart to non-human characters or to machines, and to lead them to grow, to evolve and eventually to change their destinies. After all, if a machine could do that, a human being definitely can. In a sense, I’m kind of a purveyor of hope. Sharing passion and humanity in a decent and moving ways is more and more at the very core of my posts. And I discovered that it’s like a muscle. The more I manage to share emotion with you all, the better I’ll be doing it in the future!